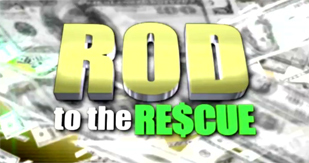 I am Rod Mercado of Financial Rescue, LLC. 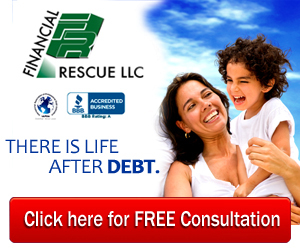 I am ready to help and answer your financial questions. 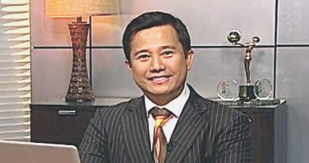 Rod Mercado answers questions to enlighten us on some important personal finance concepts. 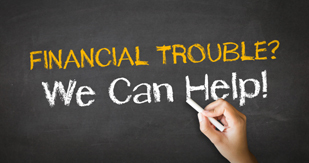 Overcome your financial hardship. Avoid bankruptcy. Let us know how we can help you. While you may have began financially planning for your decades-away retirement, most likely you’ve got smaller yet shorter term financial goals that you’d like to save for. According to a recent report from the Urban Institute, 1 out of 3 adults has debt in collections. Now if you’re part of this statistic and you’re starting to get calls because your account is past due, today’s episode is for you! Lending a hand to those in financial need especially if their family or friends may appear to be the right thing to do. But it’s important that we don’t leave the impression that we are a “bank” with unlimited wealth.